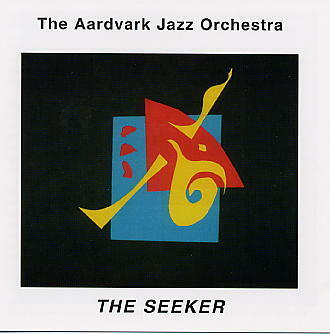 The third CD by The Aardvark Jazz Orchestra led by the music director and conductor Mark Harvey. Recorded live, the music here spans many traditions, styles and approaches; and blends complex writing with individual, collective and conductor's improvisation. 66 minutes of orchestral soundscapes traverse a wide range of colours, rhythms, textures, dynamics and moods offering imaginative music for the open ear, heart and mind.